The AKC Standard says the German Shepherd "has a distinct personality marked by direct and fearless, but not hostile, expression, self-confidence, and a certain aloofness that does not lend itself to immediate and indiscriminate friendships. The dog must be approachable, quietly standing its ground and showing confidence and willingness to meet overtures without itself making them”. When you're talking German Shepherd Dog maturity there are many factors involved. Bone freeze occurs around 11 months. There will be no more "growth" after that, but they will "fill out" until the age of 2 and some, beyond that. In our experience, when they are 3, German Shepherd Dogs are mature mentally and should be considered an Adult. German Shepherd Dogs and Puppies can get hurt just like people. GSDsite.com has pain medication and wound cleaning products and medication for ear infections, eye infections to dog arthritis to dog hip pain at great prices. Some items are not able to be found in stores. Any wound that a dog gets should be treated to avoid infections with proper medicine to avoid more costly complications. 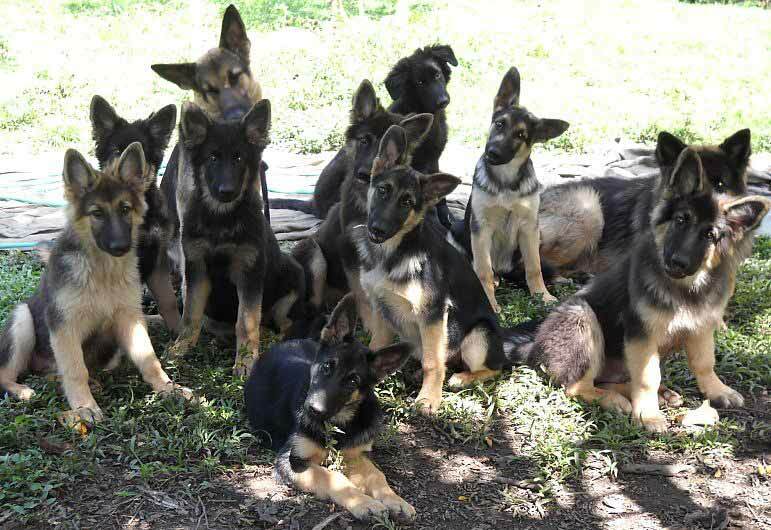 At birth, a German Shepherd puppy of a standard litter of six to eight pups would be expected to weigh approximately 1% of the dam's pre-pregnancy weight. This varies depending on a number of factors, including but not limited to genetics, size of litter, gender, and environmental conditions for the dam and pups during pregnancy and whelp. The German Shepherd is currently listed as the third most popular dog breed registered with the AKC. This dog resembles that of its ancestor, the Wolf, and was originally bred to be the ideal herding Shepherd and guard dog. Any and All of Your Dog's Ear problems can lead to very painful and dangerous conditions for Your German shepherd. Next time your German Shepherd Dog Annoys You by scratching his Ears Just think How painful it must be to him. Dogs that have otitis and/or ear infections that are either neglected or not treated successfully can have a variety of potential complications. Otitis refers to inflammation in the ears and may occur for many different reasons. The term ear infection is a bit more specific and refers to an actual infection (either bacterial, fungal or parasitic) rather than simply inflammation. Though there is technically a difference between otititis and an ear infection, the two are often present simultaneously and they can also cause very similar complications. An ear hematoma is a pocket filled with blood that occurs on the ear, almost always on the flap of the ear. Ear Hematomas Can Be the Result of Chronic Ear Infections or Otitis in Dogs and may be caused by your dog shaking his head excessively or scratching at his ears. Ear infections can spread from the outer part of the ear into the middle and/or the inner ear of the dog. When the infection or inflammation spreads to the middle ear, it is termed otitis media. When the infection or inflammation spreads to the inner ear, it is known as otitis interna. Otitis that is unresolved can cause proliferation of the lining of the ear canal. This in turn leads to a narrowing of the car canal. Ear canals that are drastically narrowed are known as stenotic ear canals. Ear Mites - There are several types of mites that can live in your dog’s ear, but the most common are otodectes cynotis—tiny, eight-legged parasites that feed on the wax and oils in a dog’s ear canal. An individual mite has a three-week life cycle, and is barely detectable by the naked eye. Causing irritation and inflammation, ear mites can infect the external and internal canal, and lead to more serious skin or ear infections if left untreated. You can list German Shepherd Rescue Dog Groups on GSDsite at no charge and you can place a free Pay Pal Button for Donations (Non Profit Rescue Groups only). Adopt A German Shepherd and you will never be disappointed. 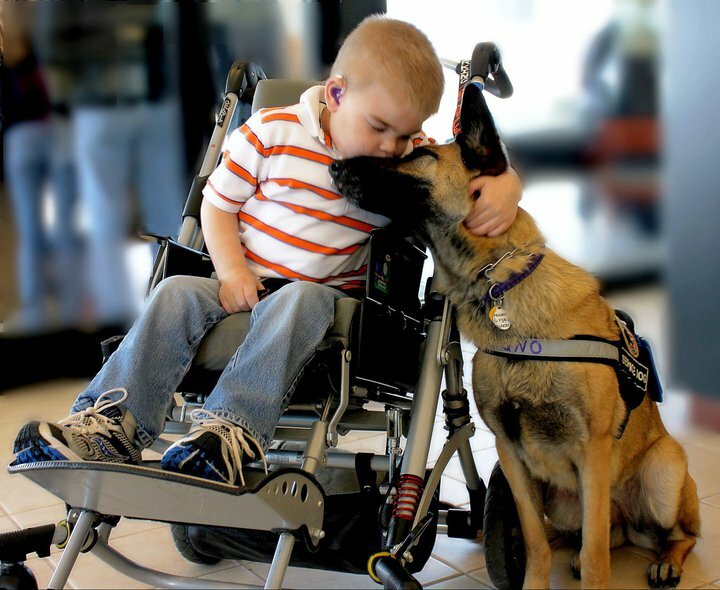 German Shepherds are extremely social and loyal. German Shepherd Rescue groups are located all over the world. Please keep in mind that German Shepherd Rescue Groups consist of Volunteers. They work extremely hard and really need donations to help them with their difficult tasks. If you see a Pay Pal Button and you are able to afford a donation to your local German Shepherd Dog Group then Please donate. They really do need your help. Dog weight gain is a common concern for pet owners challenged with emaciated dogs or pets that are underweight. Often, dogs don't gain weight even though the diet suits the pet's age and level of activity. Weight gain should be monitored in order to prevent obesity and heart disease. 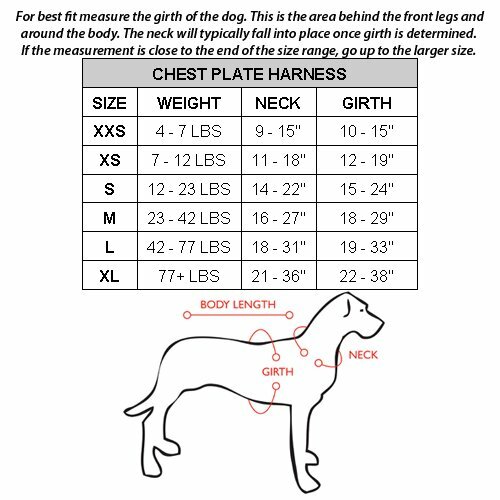 As a general rule if the dog's ribs can be counted by feeling the pet's torso area, the dog is considered healthy. However, it's best to seek veterinary advice about the pet's ideal weight according to its breed and age. Dogs whose ribs are easily noticed by the eye are considered underweight. The most common cause for lack of weight gain in dogs is parasite infection or disease. The pet will regain normal or healthy weight once the primary cause is treated. Pets that aren't suffering from disease should be treated with dietary modification. The dog's diet should be altered to suit the pet's level of activity. It's best to weigh the dog at intervals to determine change in weight. Although underweight pets require high quality protein sources, it's advisable to refrain from including high fat foods to the diet in order to promote weight gain. The amount of food, fed to the dog may be increased if the pet roams outdoors and indulges in exercise or play. Along with dietary modification, there are several commercially available supplements that promote weight gain. The active ingredients present in each supplement vary. Several supplements are enriched with other vitamins and minerals essential to the dog's body. Most products work effectively to stimulate appetite and encourage the pet to consume food especially after illness or disease. Pet owners should read and follow package instructions before administering any supplements to the dog. In addition, it's best to discuss with the vet, nutritional supplements that suit the pet. 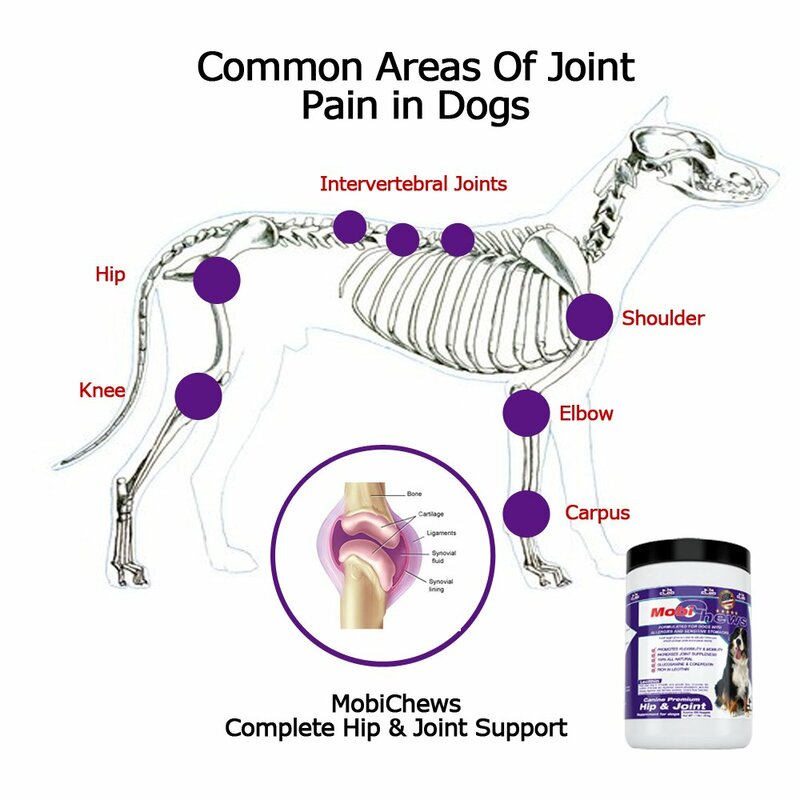 Along with weight gain supplements, it's necessary to exercise pet's to keep their joints supple. Since diet and exercise are the fundamentals of good health, pet owners should ensure a healthy diet and choose only high quality food products. Pet owners should read food labels and avoid dog food that contains by products or additives. Food that's flavored with chicken or beef may not necessarily contain chicken or beef. If the pet doesn't gain weight despite dietary modification and weight gain supplementation, other diagnostic testing will be necessary. Many people say at 2 years is considered to be Adult GSD and fully mature at 3+ years old. Some people say the fear period as puppy GSD ends at 18 Months of age, meaning he is qualify to be as self-confident GSD like an adult dog. When you're talking maturity there are many factors involved. Bone freeze occurs around 11 months. There will be no more "growth" after that, but they will "fill out" until the age of 2 and some, beyond that. It has been my experience, when they are 3, they are mature mentally. Dogs will consider puppies as just that until about the age of 6 months, then all bets are off. This is when you may start to see aggression from an older dog toward the youngster. Sometimes, it will be just to put them in their place, but it can lead to injury and even death. The long-hair gene is recessive, making the long-hair variety rarer. Treatment of the long-hair variation differs across standards; they are accepted but not competed with standard coated dogs under the German and UK Kennel Clubs while they can compete with standard coated dogs but are considered a fault in the American Kennel Club.The FCI accepted the long-haired type in 2010, listing it as the variety b - while short-haired type is listed as the variety a. 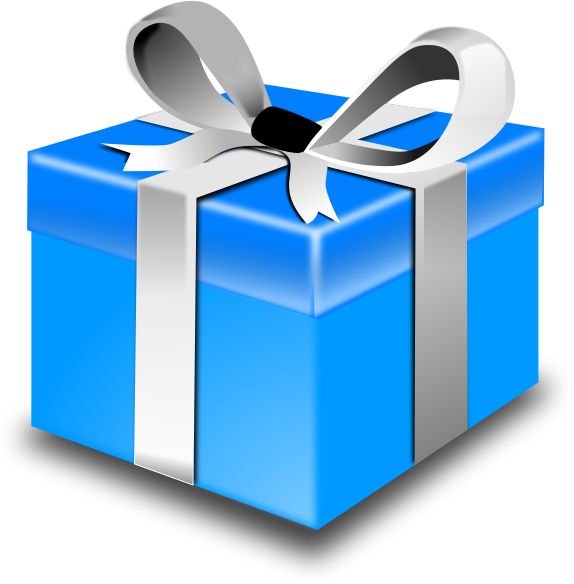 Find gifts and unique gift ideas for your German Shepherd Dog Owner, Trainer, German Shepherd Dog Breeder or your German Shepherd Dog Customer. 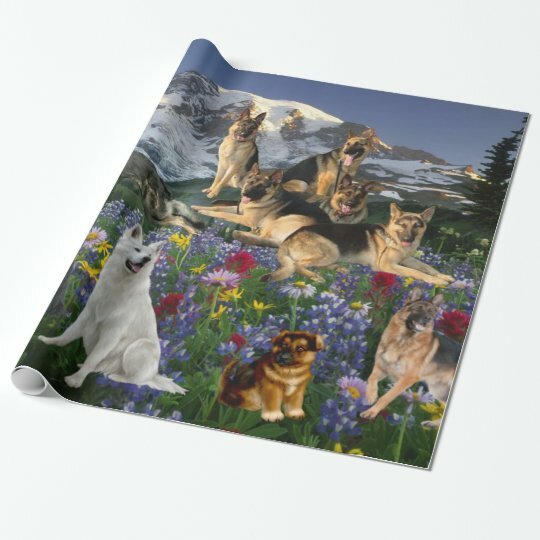 At GSDsite.com we search the web to bring you great quality German Shepherd Dog gift ideas. The German shepherd is not considered a high maintenance dog; however, grooming does require some effort to maintain a beautiful coat, properly trimmed toenails, and white shinny teeth. The shepherd’s double coat, with coarse outer guard hair and a thick, softer undercoat, helps make it a versatile working dog, able to function in just about any climate. When you go to the pet store to pick up supplies for your German Shepherd Dog, you will need to get a coat rake (undercoat rake), a shedding blade, a rubbery curry brush, a deshedding tool, and a comb – the five integral parts of a German Shepherd dog owner's tool kid. Also important are brushes, nail clippers, and even a shedding rake. When you begin the grooming process go through the entire dog's coat with a slicker brush, beginning at the head and following the lines of the fur to the tail. Then comb through the coat with a metal comb, removing any excess loose hair as you do so. Then go over the whole coat with a rubber curry brush. This will help you make your German Shepherd dog's coat shinier. Your dog will enjoy this too, as the rubber curry brush is a great massage tool. 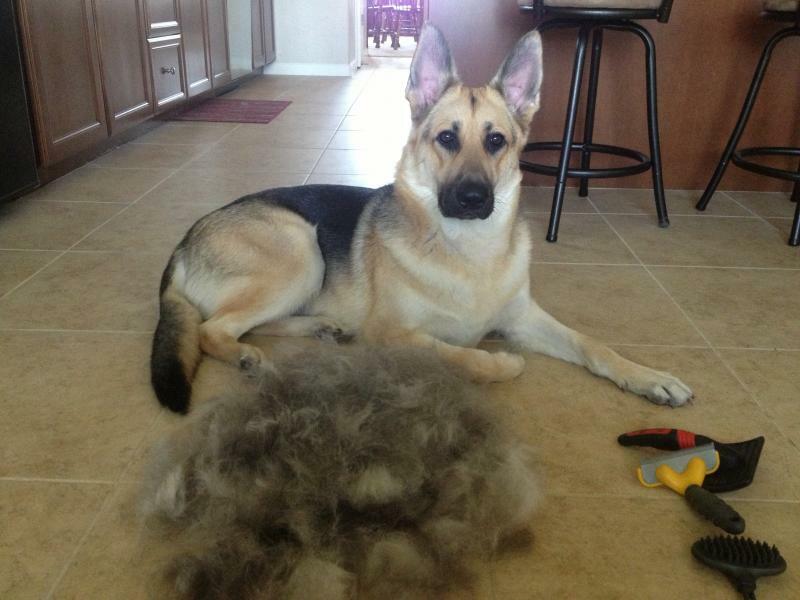 If it's shedding season, finish off your regular grooming process by using a shedding blade, grooming your German Shepherd Dog this time from back to front. You will however need to be careful with these shedding blades. While they can be enormously helpful to you as a dog owner, particularly during the shedding season, you need to know how to use them correctly in order to avoid harming your dog. Ask a licensed German Shepherd dog groomer or other professional how to use the device properly. Begin by placing the blades on the dog, pulling them back with minimal pressure. It is highly advisable to have a “helper” as part of the process to be on hand to keep the dog still and distracted to avoid any accidents or sudden movement. Also helpful is the deShedding tool, specifically the FURminator deShed Tool Dog Lrg/Yellow Long Hair for German Shepherds. This method removes the undercoat better than any other tool, and also distributes skin oils throughout your German Shepherd's body, not to mention the fact that it gives your German Shepherd dog a pretty comfortable massage as well! If you brush your German Shepherd dog after you bathe it, waiting until the dog is almost but not completely dry, the extraneous hair will come out easily. Use a chamois cloth when you're through to give your dog an extra twinkle in its newly shiny coat. 1. Convenience: If you're one of those dog owners that likes to pour the dog food in your dog’s dish and then just leave it for the rest of the day, this would definitely be more convenient for you. There is one disadvantage to that, though. It can cause obesity. Most dogs will eat what's in front of them whether it's one cup or three cups. A measured amount once in the morning and once in the evening is always the best habit to get into. 2. Less Expensive: Dry dog food is less expensive than wet, but always make sure you read labels. You should always have either your protein or carbohydrate listed first followed by a good fat. Here is an example of what the label should look like: Chicken, chicken meal, potatoes chicken fat (this includes any protein like beef, chicken, lamb, fish, bison, venison, etc) Or Potatoes, chicken, (or chicken meal) chicken fat (this includes sweet potatoes and BROWN rice...never white rice), any protein and/or protein meal) Do not buy food that has corn (this is just a filler), soy (causes a lot of allergies) or white rice. There is no nutritional value in this food. NEVER buy anything that has by-products of any kind in it! 3. Caloric Density: There is much more caloric density in dry dog food due to wet having a lot of water in it. Remember, if you are going with dry, "premium" dog foods are better. Please understand that even though it will cost you more at the cash register, you will use less at feeding time due to its nutritional value, therefore, the cost will actually seem the same. Puppies need to be house trained in order to understand that it’s not okay to eliminate in your house. House training is a simple process, but one that must be carried out positively (without punishment that scares the puppy) and consistently, following two main guidelines: 1) prevent indoor accidents through confinement and close supervision, and 2) take the puppy outside on a frequent and regular schedule and reward him for eliminating where you want him to go. House soiling can occur in any location in the home but sometimes pet parents will notice that their puppy soils more in certain locations, such as infrequently used rooms or on a specific kind of surface. Very young pups (under 12 weeks old) don’t have complete bladder control and might not be able to hold it very long. 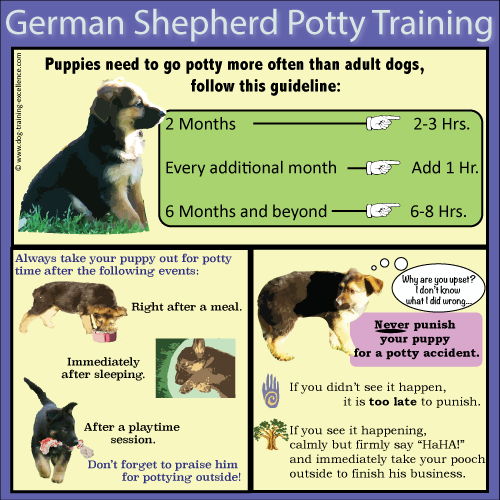 Older puppies who have had accidents might not have been house trained completely. In German Shepherd Dogs the recessive gene for white coat hair was cast in the breed gene pool by the late 19th and early 20th century breeding program that developed and expanded the German Shepherd Dog breed in Germany. A white herding dog named Greif was the grandfather of Horand von Grafrath, the dog acknowledged as the foundation of all contemporary German Shepherd Dog bloodlines. Rittmeister Max von Stephanitz December 1864 to April 1936 Information provided in early books on the German Shepherd Dog make mention of Greif and other white German herding dogs, with upright ears and a general body description that resembles modern German Shepherd Dogs, shown in Europe as early as 1882. The early 20th century German Shepherd breeding program extensively line bred and inbred "color coat" dogs that carried Greif's recessive gene for "white coats" to refine and expand the population of early German Shepherd Dogs. White coats were made a disqualification in the German Shepherd Dog Club of Germany breed standard in 1933 after the breed club came under the control of the German Nazi party that took over all aspects of German society in February 1933 when Hitler declared a state of emergency. The German breed standard remained unchanged as German breeders repopulated the breed in the years after the conclusion of WWII. During the 1970s, white dog fanciers in the United States and Canada formed their own "White German Shepherd" breed clubs, breeding and showing their dogs at small specialty dog shows throughout North America. The White Shepherd Club of Canada (WSCC) has been dedicated to the promotion and preservation of the White Shepherd since 1971. Searching for the best value in Pet Gates? Possible Free shipping, a huge selection, and the low price says you're on the right site. 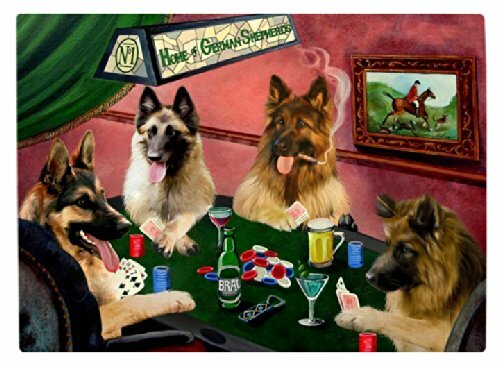 German Shepherd Dog Books and Gifts at great prices, We have German Shepherd Training Books, Tracking Books, German Shepherd Dog Books, Schutzhund Training Books, German Shepherd Agility Books and German Shepherd Medical Books at GSDsite. German Shepherd Dog Client Gifts. 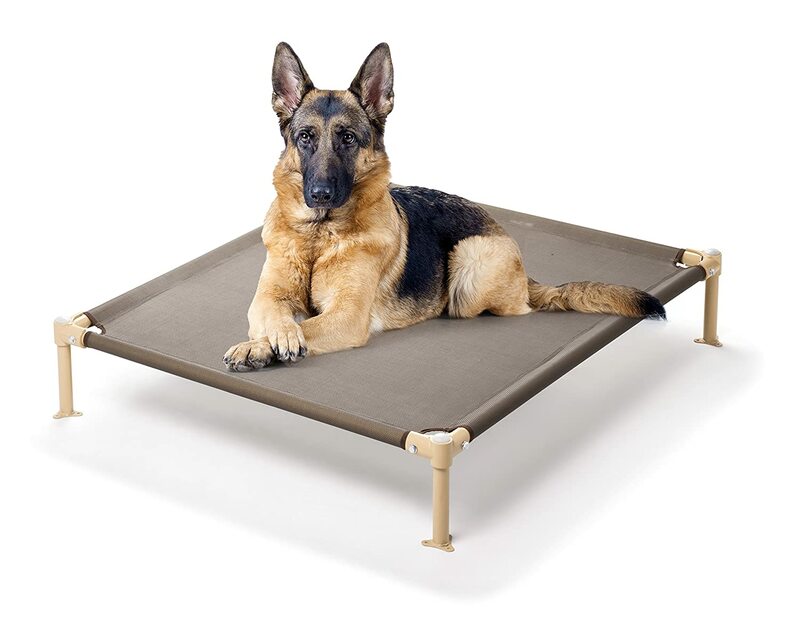 German Shepherd Owner Dog Gifts and Quality German Shepherd Dog Toys. This is a new Category! "GSDsite.com Will Never Stop Improving"
Choosing a German Shepherd Stud for your female is a very important decision. As breeders we take the place of nature and select what we feel is the best male to compliment our females. There is so much to consider as you review the stud listings here on GSDsite. Keep in mind the ancestry of your dog, physical and mental traits you want to retain and improve upon, health clearances such as hip and elbow certification and screening for DM. Success in the conformation ring or on the trial field is another component to evaluate. Titles and awards: Generally people don't bother putting time and effort into a male that will not be desirable as a stud in the end. As a result most European males are not considered stud candidates unless they have attained a high degree of training such as Schutzhund 3 or IPO3. American studs typically have some form of American Champion associated with their list of accomplishments. Show ratings: Show ratings can be difficult to assess. May breeders offering stud services seem to have it confused themselves. Show ratings are broken into two catagories; the level of the event the rating was given, World, National, Regional, and Club as well as the placement itself, V1, V2, V3, or SG1, SG2, SG3, etc. If a dog is advertised with a show rating it should be identified as to where and what the rating was. Protocol is the show rating given with the dogs name is earned at the World level or National level the consumer should check the results to see where the rating was earned. Ratings earned at Regional and Club level are often presented and mis-interpreted as World or National level results. Health clearances: Typical clearances are the Hip and elbow certifications offered by OFA or the German 'a' stamp program. There are other certifications obtainable from other organizations. Check to see how they compare to the American and European standard. Another health consideration now emerging on the scene is the DNA test for DM. Most stud owners can advise you if their dog has been tested as a carrier and what the result is. In the American breed there are tests for other ailments prone to the breed. Ask your stud dog owner what test were done if your selection is an American male. Production: By the time the dog is offered as a stud male, there should be some history of the dogs' ability to produce. Many top dogs are top producers, many are not. Check the results of the males offspring and talk to the owner to find out specifically what their male has produced. Schutzhund tests dogs of all breeds for the traits necessary for police-type work. 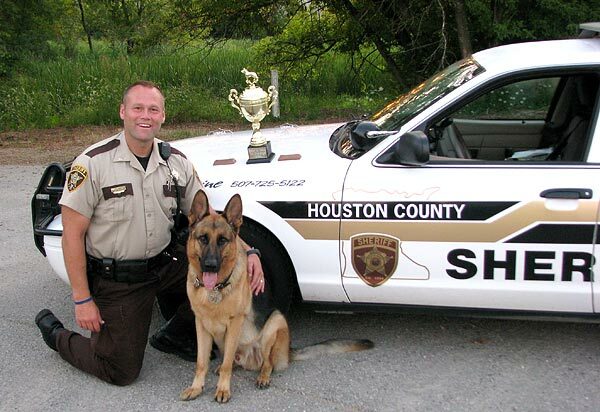 Dogs that pass Schutzhund tests should be suitable for a wide variety of tasks: police work, specific odor detection, search and rescue, and many others. The purpose of Schutzhund is to identify dogs that have or do not have the character traits required for these demanding jobs. Some of those traits are: Strong desire to work - Courage - Intelligence – Trainability - Strong bond to the handler -Perseverance - Protective Instinct. Schutzhund training tests these traits. It also tests physical traits such as strength, endurance, agility, and scenting ability. 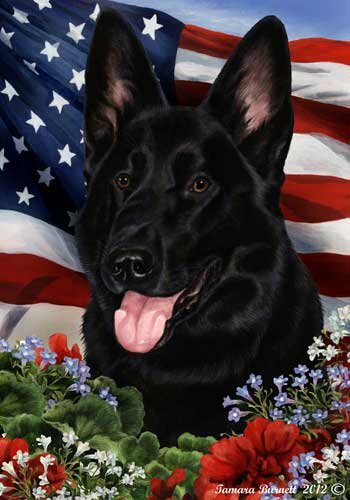 The goal of Schutzhund is to illuminate the character of a dog through training. Breeders can use this insight to determine how and whether to use the dog in producing the next generation of working dogs. The primary use for a crate is housetraining. Dogs don't like to soil their dens. The crate can limit access to the rest of the house while he learns other rules, like not to chew on furniture. A crate isn't a magical solution. If not used correctly, a dog can feel trapped and frustrated. Never use the crate as a punishment. Your dog will come to fear it and refuse to enter it. Don't leave your dog in the crate too long. A dog that’s crated day and night doesn't get enough exercise or human interaction and can become depressed or anxious. You may have to change your schedule, hire a pet sitter, or take your dog to a doggie daycare facility to reduce the amount of time he must spend in his crate every day. Puppies under six months of age shouldn't stay in a crate for more than three or four hours at a time. They can't control their bladders and bowels for that long. The same goes for adult dogs that are being housetrained. Physically, they can hold it, but they don’t know they’re supposed to. Crate your dog only until you can trust him not to destroy the house. After that, it should be a place he goes voluntarily. Plastic (often called "flight kennels") Fabric on a collapsible, rigid frame Collapsible, metal pens Crates come in different sizes and can be purchased at most pet supply stores or pet supply catalogs. Your dog's crate should be just large enough for him to stand up and turn around in. If your dog is still growing, choose a crate size that will accommodate his adult size. What Info Should Appear on My Pet's ID Tags? Your pet’s name, your phone number and the city where you reside are essential. “Putting a cell phone number on a tag is a smart way to ensure that you are reachable, no matter where you are. If you’ve ever lost a pet, you know about the importance of ID tags. Having identification and contact information securely attached to your pet’s neck makes it much more likely that you'll get your furry family member back if he decides to take off on a solo adventure. Yet a recent study published in Preventative Veterinary Medicine revealed that only 33 percent of owners keep ID tags on their pets. If you’re one of the 67 percent who sometimes, rarely or never puts tags on your pet, consider this: They considerably increase the return-to-owner (RTO) rate if your pet is lost. It’s also important to remember that just because your dog is microchipped, it doesn’t mean that he doesn’t also need an ID tag. “Vets and shelters can scan for chips, but collar tags are still the fastest way for someone to reach you in the event that they find your lost pet. Prescription Medications and Supplies: Pet pharmacies dispense prescription medications for conditions ranging from heart disease to immune disorders. While veterinarians usually sell the most commonly prescribed medications, pet pharmacies often offer a greater selection, including new products and those not widely available. They may also sell supplies like syringes, oxygen tanks, bandages and bags of IV fluid. They also sell supplements, such as vitamins, topical medications to eliminate fleas and ticks, and medicated shampoos or other treatments for skin conditions. GSDsite has a great selection of dog medications and dog supplies at discounted prices. 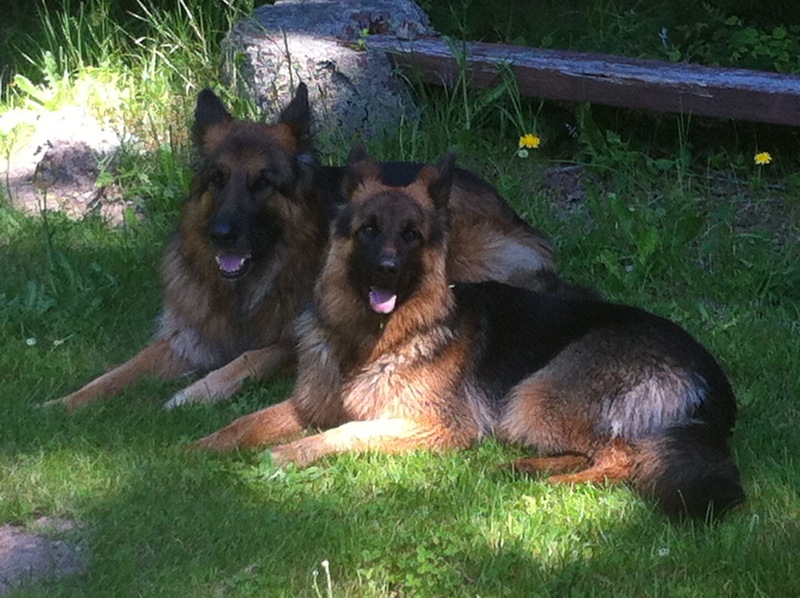 GSDsite is constantly updating and adding additional dog medical supplies and dog supplements. GSDsite carries dog muzzles, schutzhund equipment, dog protective sleeves, dog protection suit, dog whips, dog training books, dog training toys. 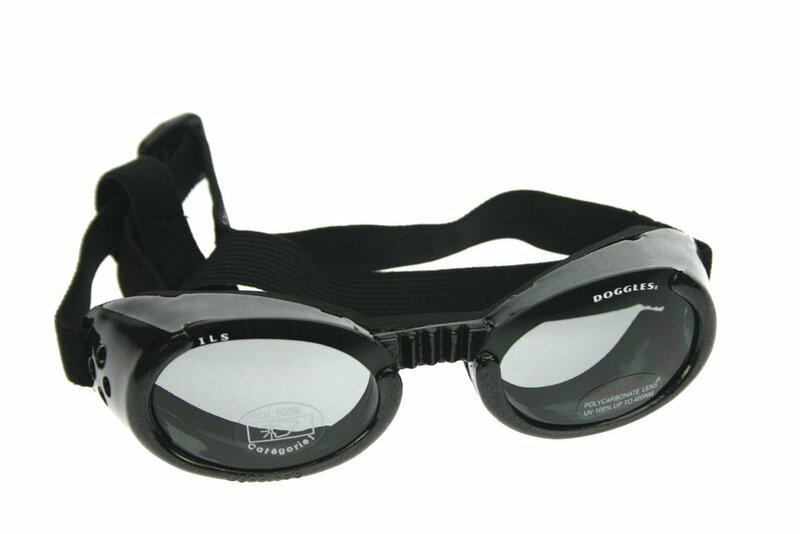 GSDsite has an excellent selection of quality dog training gear. Bi-color German Shepherds are often defined as being predominantly black Bi-color German Shepherds, Sable German Shepherds, Panda German Shepherds, Blue German Shepherds, Liver German Shepherds, Blue/ and Liver German Shepherds, Black German Shepherds, Tri-Color Panda German Shepherd, Solid Liver German Shepherds, Liver and Tan German Shepherds with markings on the bottoms of their legs, and sometimes above their eyes and around their muzzles. If you are getting a new dog for your family, you will have some initial questions to answer about how you are going to raise your pet. Is this going to be an inside dog or an outside dog? If you are raising an inside dog, you will have to deal with a whole host of problems like teaching him what furniture pieces he can and can't be on. But if you are raising an outdoor dog, you need to think about how you are going to train your new pet to deal with living outside. The first thing you need to do is have a house for your dog to live in. Dogs need a safe and dry space that they can call their own. Inside this is often a bed or crate, but if they are outside, you should look more towards a house. When selecting a dog house it should be big enough that your dog can stand up and move around inside. It doesn't need to be too much bigger than that, as dogs like their dens to be cozy and not too large. When you are first bringing your new dog home, you will have to teach him that the dog house is his space. This could take some time and prodding. You should first let your new family member walk around the house and get to know it. He is going to want to do a lot of sniffing, getting to know the scents that are around your yard and the new house. Next you want to get your dog to go inside the house. You shouldn't push your dog too much. Forcing him inside is just going to make the dog house seem like a frightening place to be. Instead, use positive reinforcement to get him inside. If your dog likes a particular type of treat, you may want to show him one of those treats and put it right by the door of his house. Once you dog takes that treat you can push another one a little further into the house. Now he should be willing to peek his head inside to get the treat. At the same time he will be taking note of what he sees and realize it is not threatening. You may have to repeat this a few times, moving treats further and further into the dog house until your dog realizes it is safe to be completely inside the house. You should spend some time with him at the house. When he is young he is looking to you as his keeper and the person who he should follow. The longer you stay by the house with him, the more he understands it's safe to be there and that he can get comfortable. Speaking of getting comfortable, you should consider comforts for your dog while in his dog house to make it cozy. You can put a dog bed inside or at least a blanket and other items that will make it seem like a home. If you keep this up while your dog is a puppy, by the time he is old enough to go outside for good, he will be comfortable living in his house. Animal dietary supplements are defined as any substance for oral consumption by dogs, whether in/on feed or offered separately, intended for specific benefit to the animal by means other than provision of nutrients recognized as essential or for provision of essential nutrients for intended effect on the animal beyond normal nutritional needs, but not including legally defined drugs.